We introduce a mod based on the realm between heaven and hell that exists in several different religions. Limbo Mod 1.3.2 adds a new dimension to a darker limbo. To create the portal need mystical stone that we find in the deafult world. You can join it like you do to join the Nether (hell). 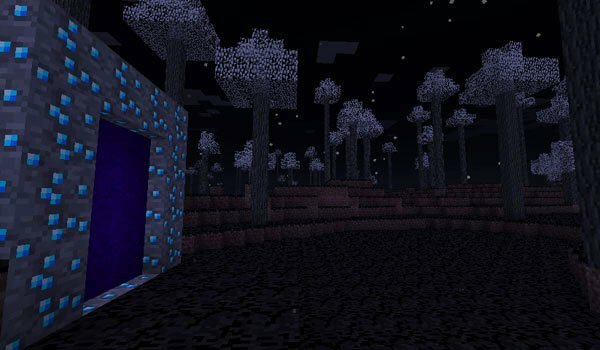 Also find in the new dimension new mobs and a boss, and new objects with which we craft the new weapons and armor. This is a mod that is still under development and bug fixes, but is operating, so we can prove the work is already done. How to install Limbo Mod for Minecraft 1.3.2? The Limbo as a new dimension in Minecraft!